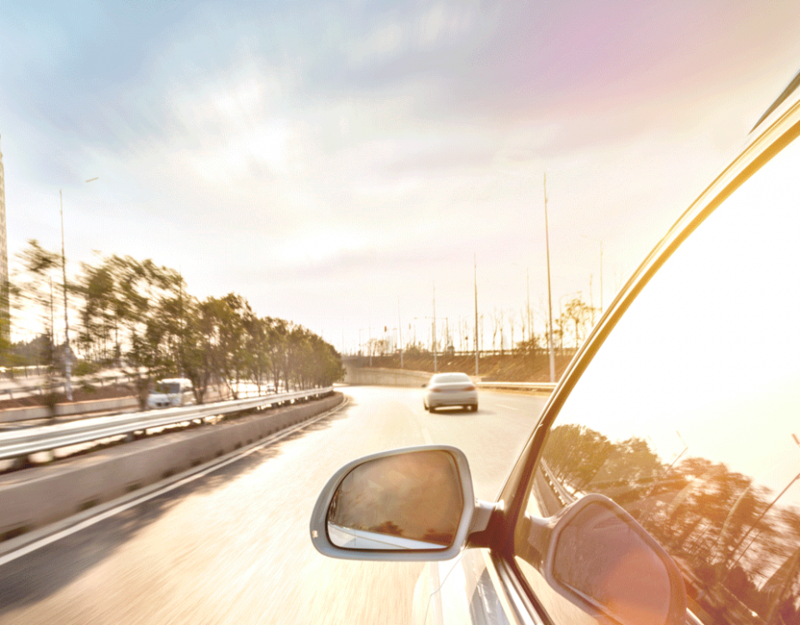 While it is true that cars made today are designed to be rust resistant with extended warranties, with the new and unintrusive techniques designed to protect your car’s underbody rust proofing is seen by many as safe investment. Rustproofing is the prevention or delay of rusting of iron and steel objects, or the permanent protection against corrosion. 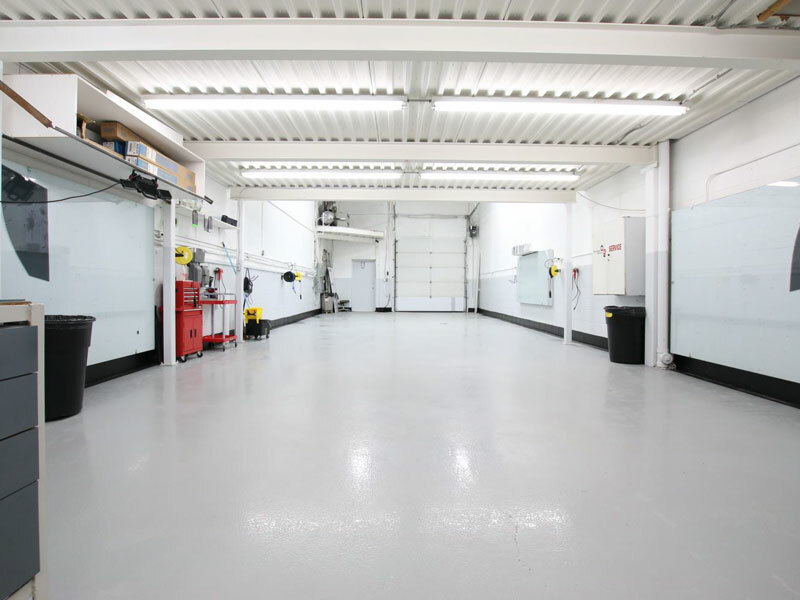 Typically the protection is achieved by a process of surface finishing or treatment. Depending on mechanical wear or environmental conditions, the degradation may not be stopped completely, unless the process is periodically repeated. Kurt Ziebart, an immigrant of Germany, works out of a small mechanic shop in downtown Detroit and patents rustproofing in 1959. 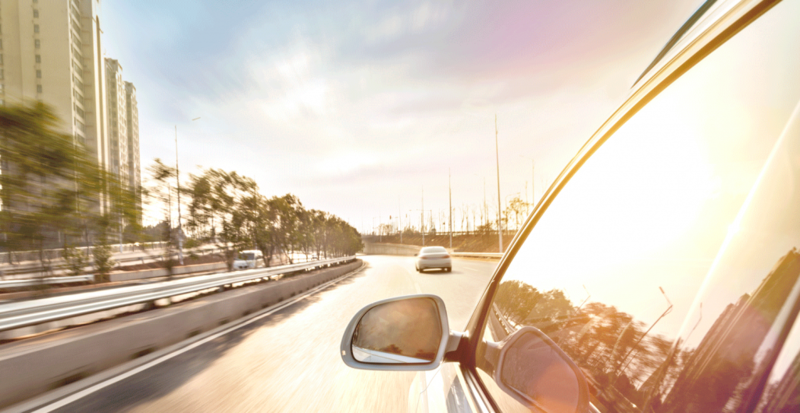 Car body corrosion was a particular problem from the 1950s to the 1980s when car designs gradually converted to monocoque or uni-body construction, replacing a traditional separate chassis frame of thick steel. This new technology relied on shaped body panels and the integrity of the body shell for strength. Unfortunately, the application of corrosion prevention did not keep pace with spread of this new technology. 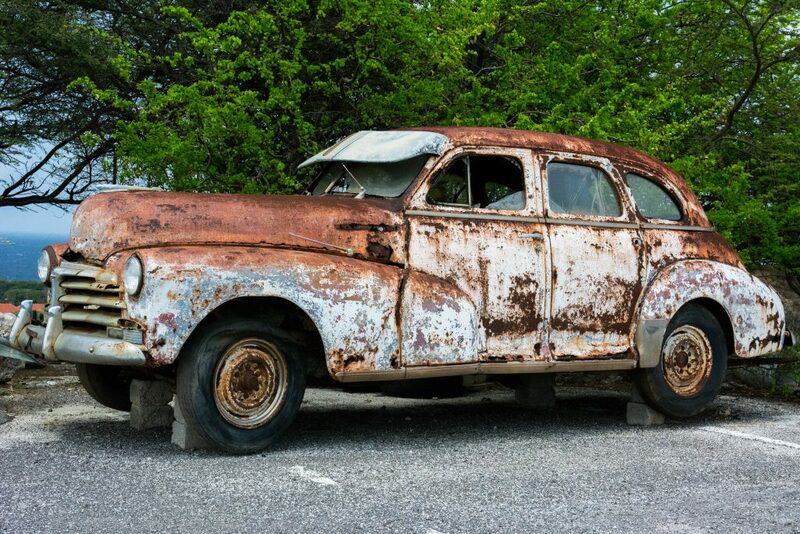 How Long To Wait Before Deciding To Rust Proof is based on the new car warranty offered by each car maker. Below we have attached a list of the recommended time frames provided by Canadian car makers. This is based on time from initial purchase. Source: Manufacturer Websites. Exceptions apply to some models. 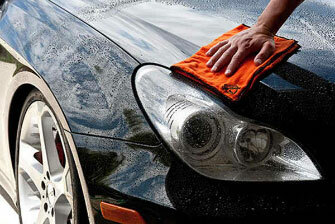 Shammy’s Auto Detailing offers comprehensive Rust Proofing Packages. Our specialists will work with to deliver the best possible rust proofing services. Call us directly at 905-831-2444 or Text us at 289-314-4340. 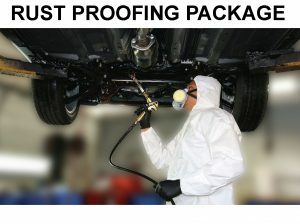 Go to our Rust Proofing Page and send us a request today. It’s Time To Shine!